This psychedelic pop song, which is sometimes known as “The Flower Girl,” was co-written by Artie Kornfeld (later the music promoter for the 1969 Woodstock Festival) and Steve Duboff. It was released on the 1967 album The Cowsills and as a single. 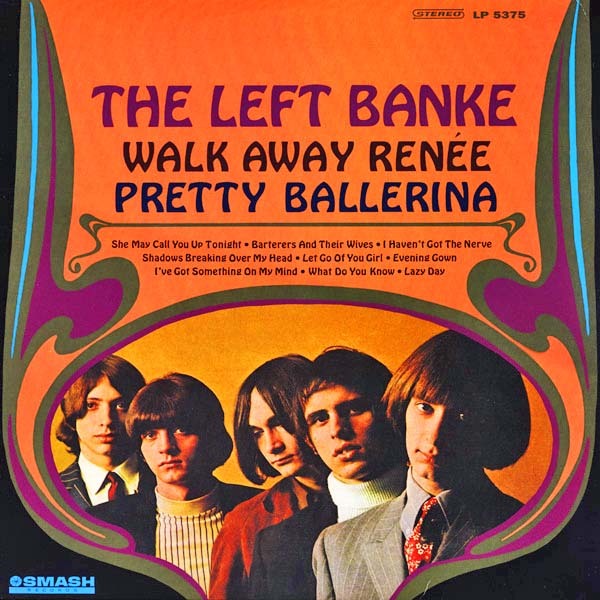 It was a big hit for The Cowsills, and rose to #2 in the U.S. and New Zealand, #4 in Australia, and #1 in Canada in 1967. Studio musicians provided the instrumentation for the song: Gene Bianco (harp) with Vinnie Bell, Charles Macy and Al Gorgoni (guitar). 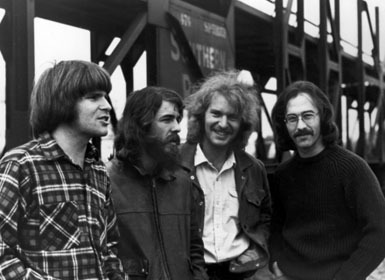 Others included Joe Macho (bass), Artie Butler (organ), Paul Griffin (piano), George Devens (percussion), and Buddy Saltzman and Al Rogers (drums). The Cowsills were from Newport, Rhode Island, and formed in 1965. They were known for their harmonizations. By 1967, the Cowsills included six Cowsill siblings (Bob, Susan, Paul, John, Bill, and Barry) and their mother Barbara. They were part of the inspiration for the 1970s TV sitcom The Partridge Family. The Pass the Paisley Groove Pad is a resting stop, a place to chill out and listen to the featured song on the stereo. If the mood strikes you, click on the juke box to access and listen to the 50+ free online songs there. The TV has several channels, with selections updated twice a week. Every now and then, Pass the Paisley hosts an all-request of 1960s and 1970s songs for a Be-In at the juke box in the Groove Pad. Keep on truckin’. 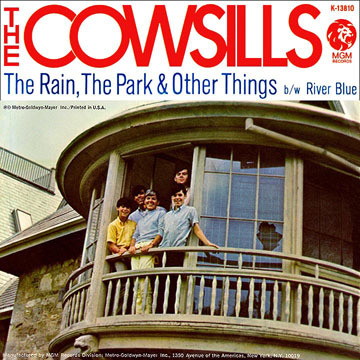 Hope you enjoyed “The Rain, The Park & Other Things” by The Cowsills.